Submitted by mabeldog on Fri, 05/25/2018 - 08:41. Submitted by mabeldog on Wed, 02/27/2019 - 11:49. 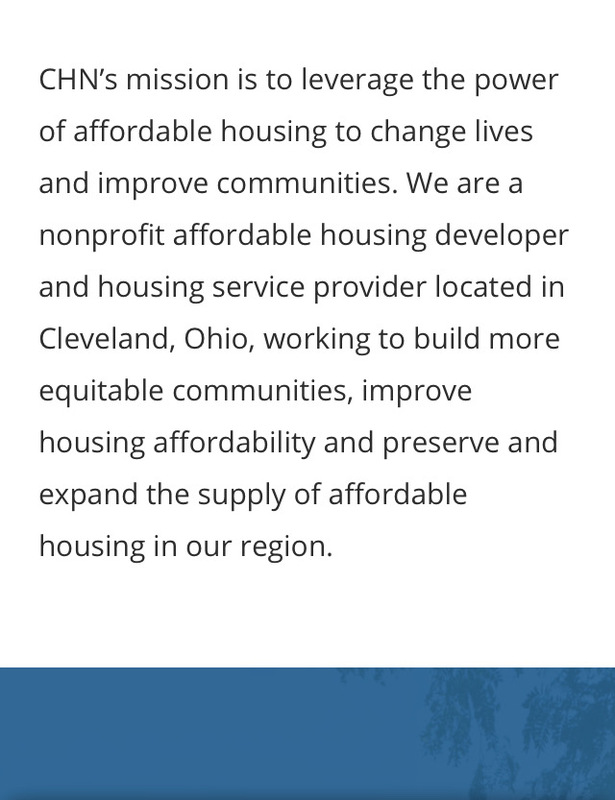 The Cleveland Housing Network is movin’ on up. 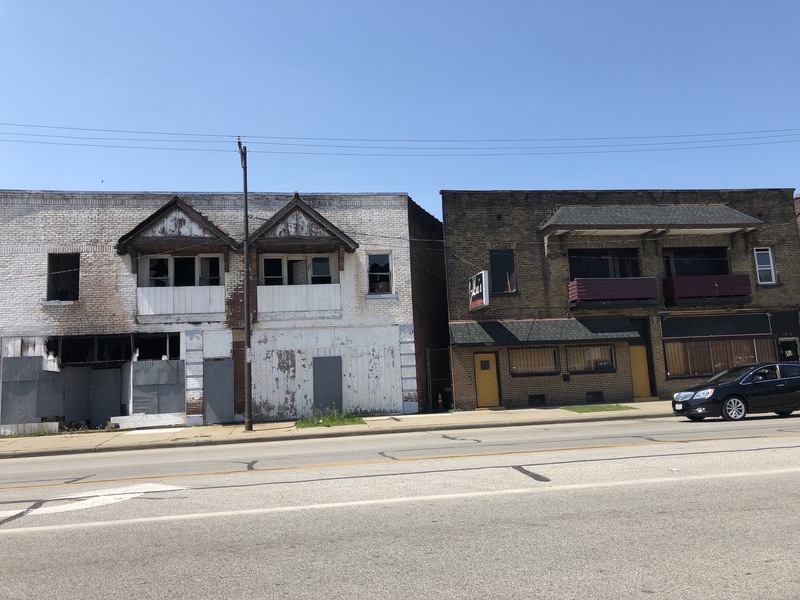 After DECADES OF FAILED PROMISES AND MILLIONS AND MILLIONS OF WASTED TAX DOLLARS, the ALL WHITE top brass at the World Famous Cleveland Housing Network is strategically abandoning the EAST side of Cleveland. They have kicked their old "Network" partners like Union Miles, Buckeye, Hough and Mt. Pleasant to the curb, and changed their name. OF COURSE they've kept their good old boy Brancula's "Slavic" "Village" onboard in the expectation of some long green from that Green Home thing. Which has yet to get off the ground even though it was celebrated with a media opportunity and fake shovel ceremony in 2016. 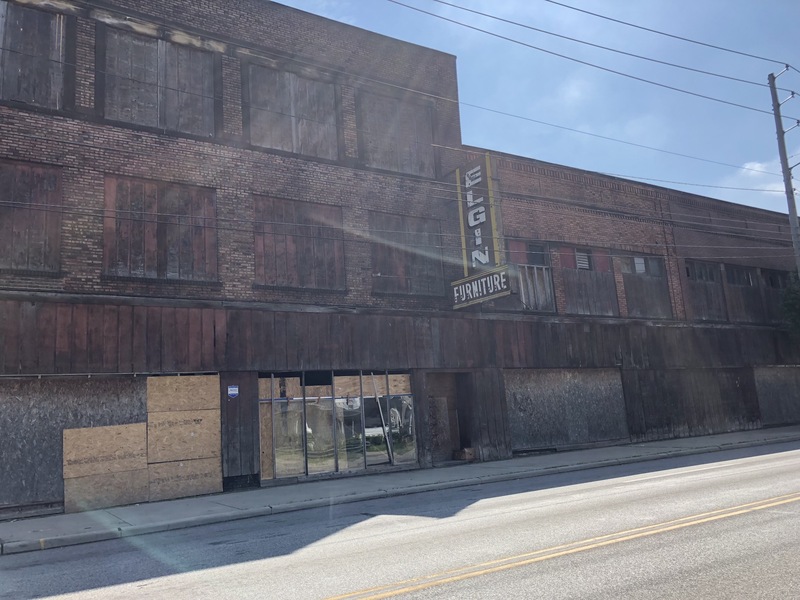 Winnowing their portfolio of EAST side CLEVELAND homes through MASSIVE giveaways and bailouts, they are now looking WEST AND to the 'burbs. 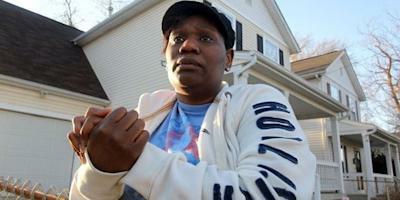 NO MORE free houses from HUD on the EAST side for the brand new CHN. THOSE now all go directly to the LANDBANK. 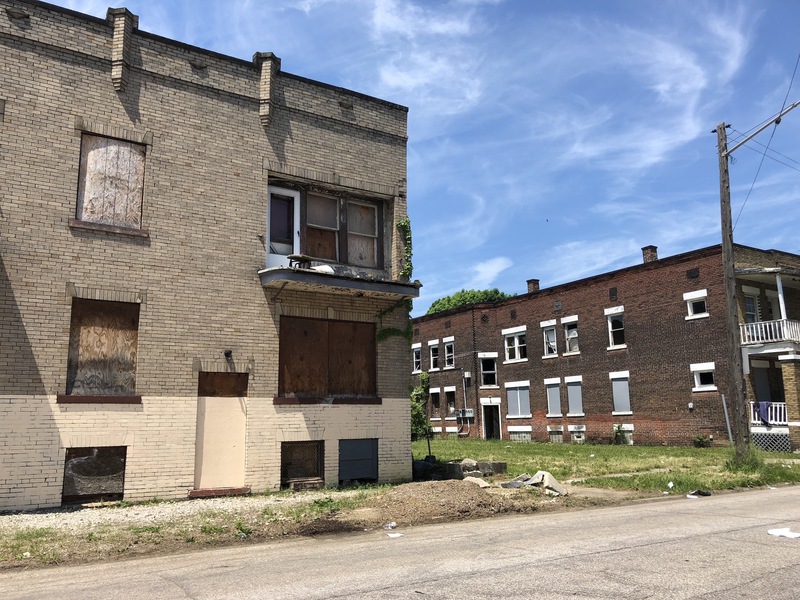 The ONLY FREE properties they want from HUD now are in HIGH income areas on the WEST side and in the 'burbs that they can flip quickly for a YUUUUUGE profit. Like OLD BROOKLYN where they own TWO properties ALREADY. And they see great flipping potential for those homes at 4307 W 12 and 4474 W 14. And WESTPARK where they scored a free HUD house at 16506 Chatfield and flipped it 3 months later for $162,900. 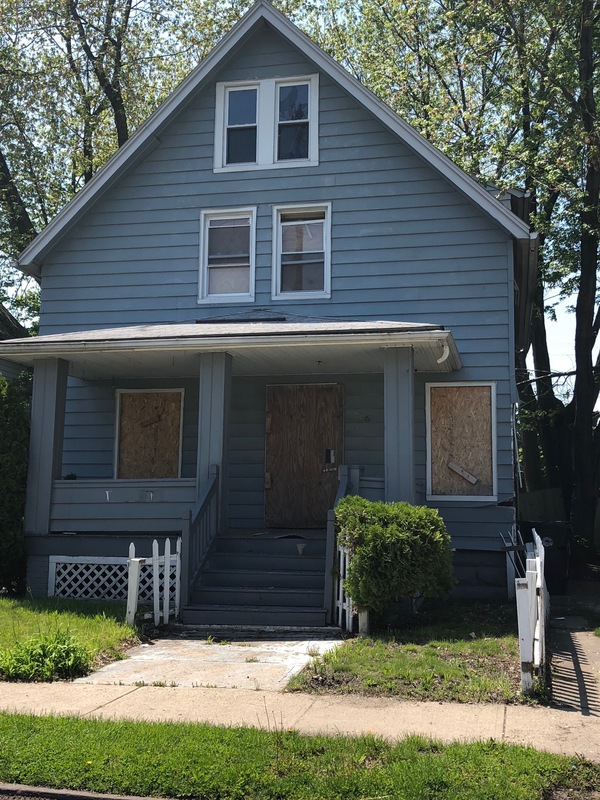 And of ALL places (oh the irony), PARMA where they have already sold a home at 5419 Charles which they got FOR FREE from HUD and FLIPPED IN 6 MONTHS FOR A COOL $104,640. 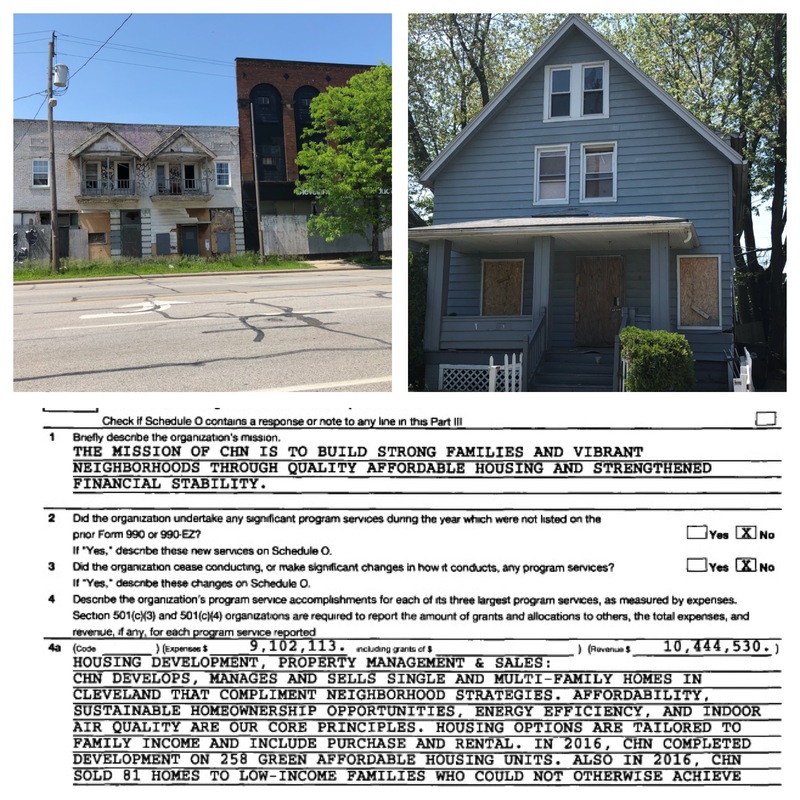 And they've grabbed TWO MORE PARMA Properties from HUD at 7289 Oakwood Rd. AND another at 6930 Parma Park Blvd. They'll be flipping them for $165,000.... EACH! AND in SHAKER HEIGHTS where they flipped a house quickly at 3428 Ashby which they actually had to PAY $17,500 for. BUT they flipped that baby for $96,200. And THEY don't have to PAY ANY TAXES ON THE PROFITS! Like any OTHER real estate flipper WOULD. No more grinding out the 15 LONG years of their World Famous Academy Award Winning Lease Purchase Program, OFTEN with EVICTIONS along the rocky road to home "ownership", only to find at the bitter end the prospective buyer STILL has terrible credit and does not qualify for a real mortgage from a real bank. Banks like THIRD FEDERAL and KEY have been burned way too many times by CHN, having been left holding the bag with hundreds of foreclosed homes for mortgage loans to unqualified borrowers with obscenely high prices over the past 25 years they were scammed into making by CHN. 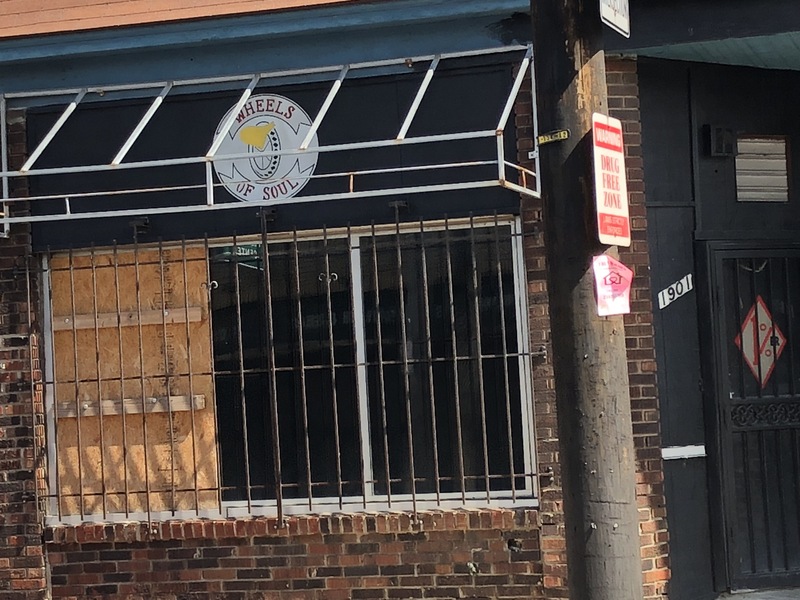 So the World Famous Lease Purchase Program at CHN generously uses their HUD block grant funds (OUR TAX DOLLARS), to give the "owners" "loans" that don't have to be repaid JUST TO GET THE PROPERTIES OFF THEIR BOOKS. They just want to SELL houses now to WHITE folks in WHITE neighborhoods with real jobs and good credit. The kind of folks who can get real mortgages from real banks and CHN Crime Partners just pockets the ENORMOUS TAX FREE PROFITS. Now THAT'S what I'M TALKIN' 'BOUT! Qwik Ezy Cash. 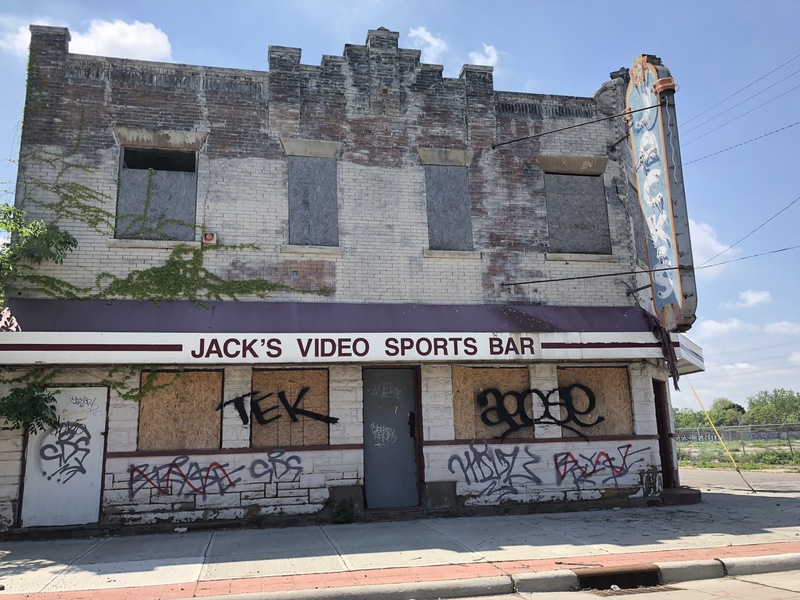 Forget all that promised urban renewal stuff. NOT exactly what their Articles of Incorporation state though. 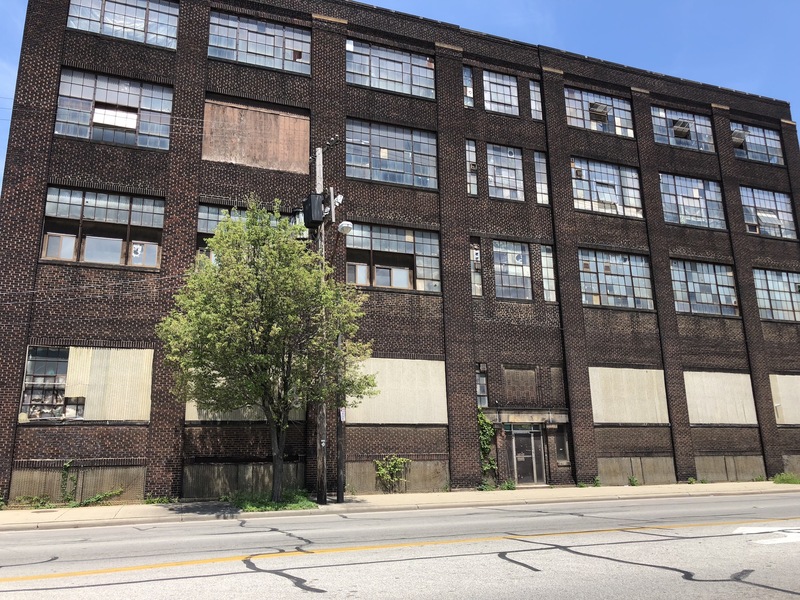 If I may quote ...."The purpose for which the corporation is formed is to engage in any lawful act or activity....by co-ordinating the efforts and resources OF THEIR MEMBER NON PROFIT GROUPS in the ACQUISITION OF LOW AND MODERATE INCOME HOUSING WITHIN THE CITY OF CLEVELAND." 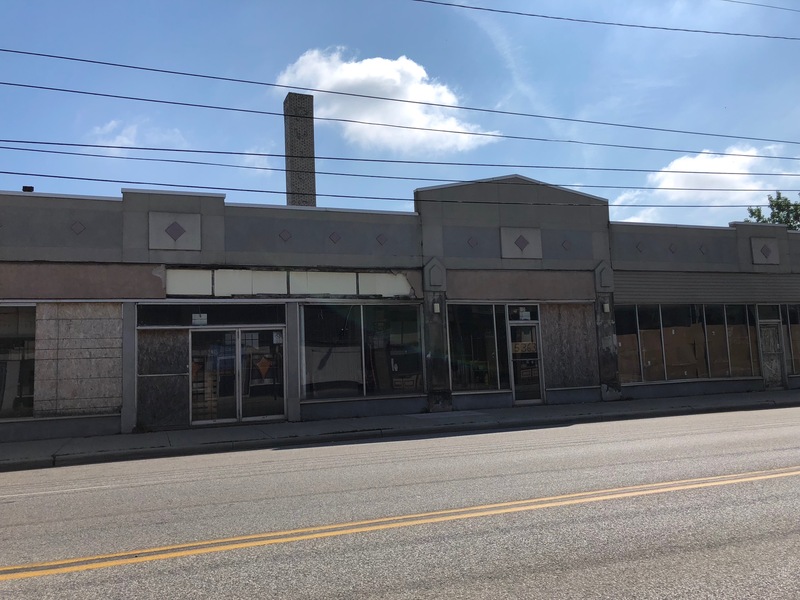 So flipping properties in Shaker Heights, Parma and Old Brooklyn (which technically IS in Cleveland but is NOT low and moderate income), and dumping all the other member non profits is NOT AT ALL what they are supposed to be doing. I don't care if they did change their name. They haven't changed their TAX EXEMPT status to the IRS. Flipping real estate in high income areas is NOT A TAX EXEMPT endeavor. Could Rob Curry find 13805 Argus without WAZE? Submitted by mabeldog on Thu, 06/14/2018 - 06:23. Do ANY of the White Folks in Charge at CHN Crime Partners EVER leave the office and make field trips to the EAST SIDE neighborhoods where they own properties? Or do they spend all their time sitting around in the boardroom at the CHN Embassy at 2999 Payne dreaming up catch phrases and buzzwords like "leverage the power" or "change lives" or "more equitable communities" or "wealth building" or "strong neighborhoods" or "complement neighborhood strategies," that bear ZERO RELATIONSHIP TO REALITY. 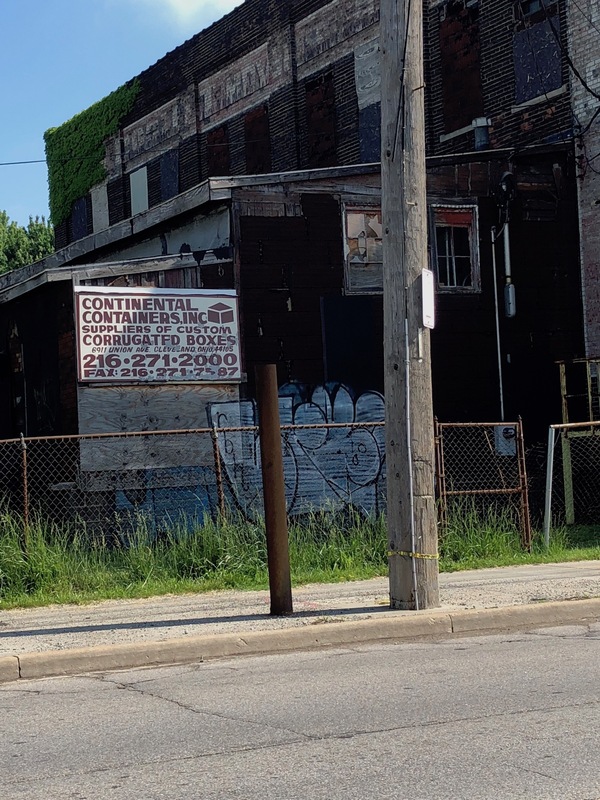 Could Kathy Urban Montebank find 8114 Crofoot without Google maps. And if someone dropped Pat Kenney off at night, blindfolded in front of 11618 Honeydale would he make it back home to South Euclid alive. And yet they can say with straight faces that they are "building strong families and VIBRANT NEIGHBORHOODS!" WTF? Let's get REAL. 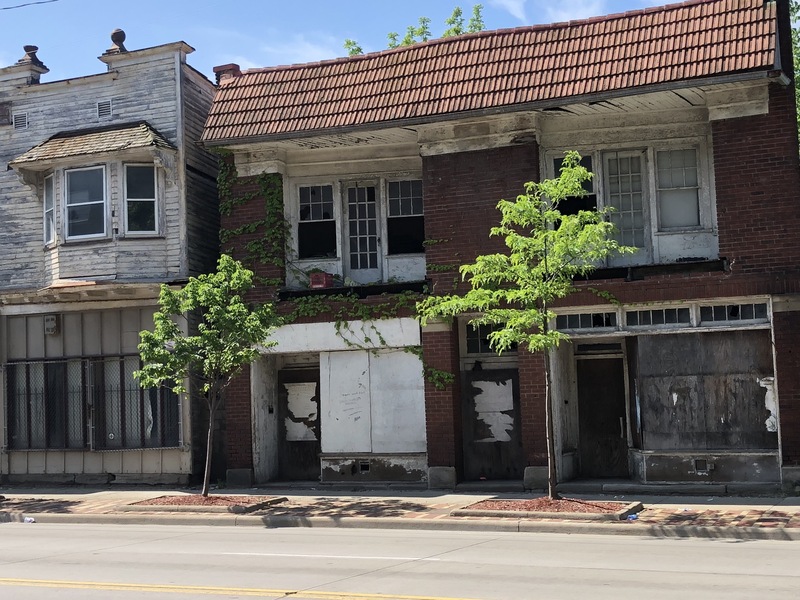 EVERY single EAST SIDE neighborhood where they have managed their free HUD properties into zero value is desperately inarguably unequivocally without a shadow of a doubt FAR FAR WORSE than they were 20 years ago before CHN's "comprehensive neighborhood strategies". Buckeye. Glenville. MT PLEASANT. Fairfax. Union Miles. Central. Hough. Broadway. St. Clair Superior. Less retail. More crime. More drugs. More killings. More gangs. More abandoned zombie properties. More closed factories. Collapsed property values especially on the NOBEL PRIZE WINNING LEASE PURCHASE PROPERTIES THEY HAVE "SOLD". All those reasons and more affirm ABYSMAL FAILURE on the part of the Academy Award Winning Cleveland Housing Network. They have done NOTHING to prevent the EAST side from sllding into TOTAL DISASTER UNDER THEIR WATCH, except spend millions and millions of OUR tax dollars. So quite naturally they are trying to get OUT. Before any REAL reporters take off the rose colored glasses and start doing some REAL investigations. Even fake awards with plastic plaques and free food and gala anniversary celebrations funded by like-minded White Folks in Charge like Mark McDermott aren't enough anymore. Donald T is President. The reckoning is coming. Dr. Ben is on the case. WAKE UP CLEVELAND! Submitted by mabeldog on Thu, 06/21/2018 - 18:19. 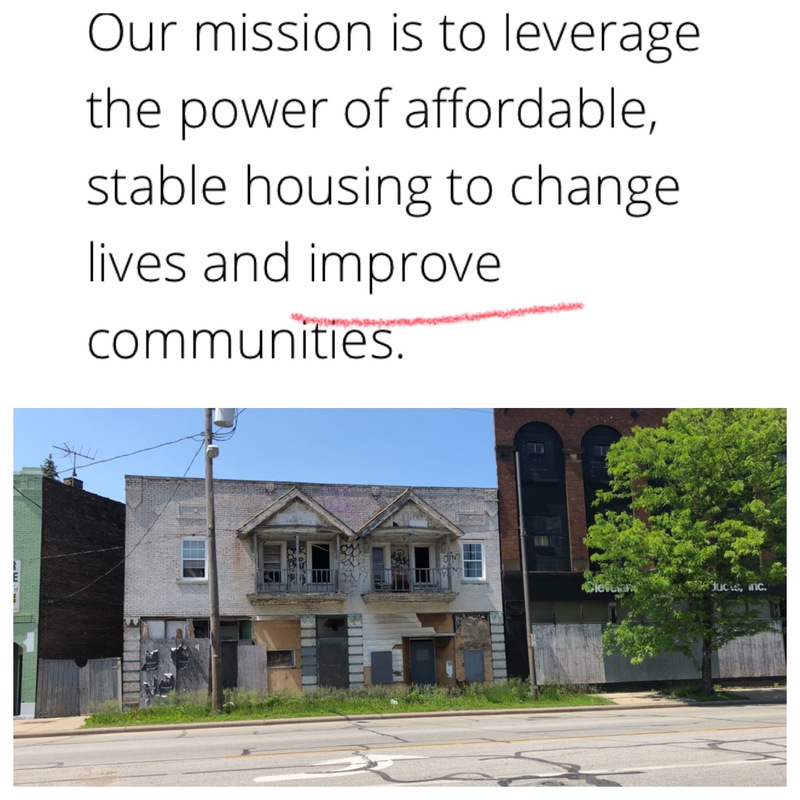 The World Famous Cleveland Housing Network makes many wild claims, unsubstantiated by any tangible EVIDENCE that are NEVER challenged by our local "news" organizations. WHOPPERS like that they "improve communities". 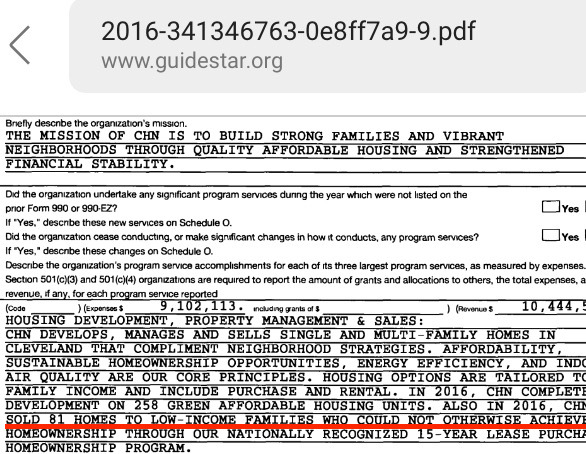 OR on their 2016 IRS 990, available for ANYONE to view at Guidestar, they SAY they sold 81 homes to low income families who could not otherwise afford homes. They feel free to lie because no one UNTIL NOW has called them on their BS. It was actually 58 deed transfers including 1 to the LAND BANK and 2 to middle income buyers in PARMA and SHAKER HEIGHTS. Of those 58 new buyers ONLY FOUR qualified for conventional bank loans. So really only those FOUR actually BOUGHT the homes, the old fashioned way. By PAYING for them. 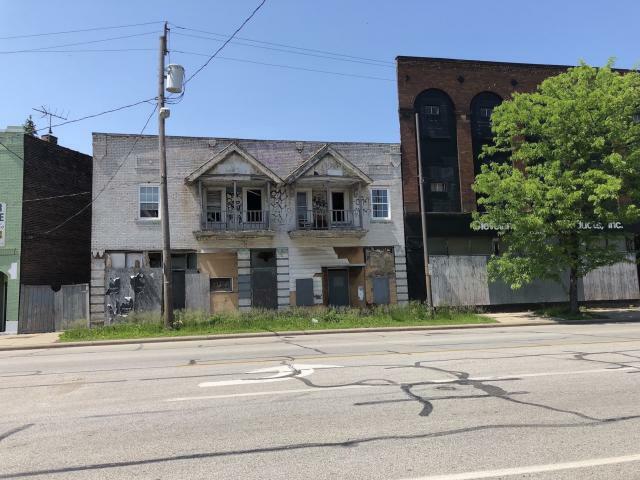 The rest of the "buyers who could not otherwise afford homes" were given pretend mortgages from the HUD slush funds at CHN, Neighborhood Housing Services and the always benevolent City of Cleveland Community Development Department. I wonder if those 4 buyers who played by the rules on their World Renowned Lease Purchase agreement would be interested in knowing all the other "buyers" who DIDN'T follow the rules were rewarded for their financial irresponsibilty by getting their houses FOR FREE!The responsible people once again paying a much higher price. It would certainly be very easy to drop them a note. I HAVE their names and addresses. Now where are those scratch and sniff stamps I just bought yesterday at the post office. This might be a lawsuit. And SURE if you give the homes away, WITH OUR TAX DOLLARS, ANYONE can afford them. What a program. Is it any wonder it is replicated worldwide. And then in a couple of years the "mortgages" will be written...oooops I MEANT paid off. ALL at the same time too. WOW right?? In spite of the college level economics courses all about FINANCIAL RESPONSIBILITY taught at the CHN Embassy on Payne, by highly qualified professors of finance, 19 of these new "owners" are ALREADY behind on their property taxes. To the tune of $24,888 in BACK taxes. 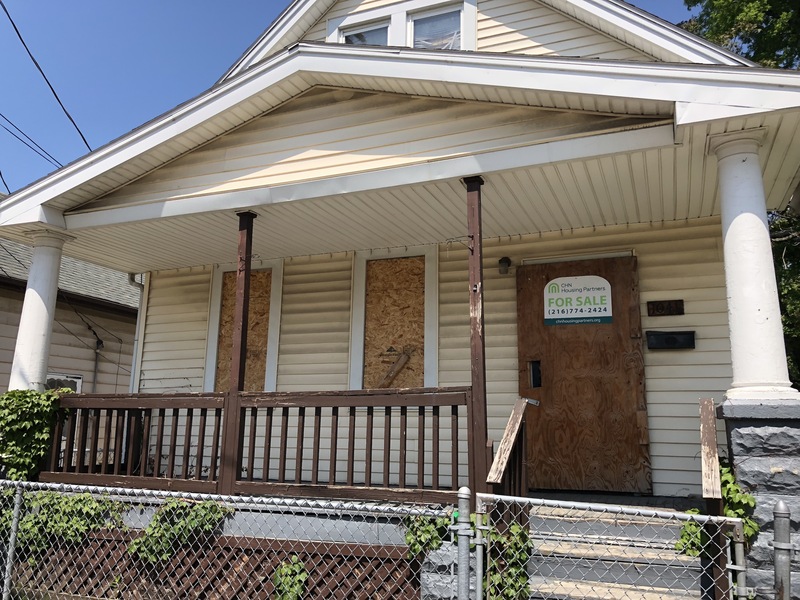 NOT EXACTLY helpful to Cleveland's bottom line, especially in the crime ridden drug infested, desolate neighborhoods where these homes are, is it. 69 evictions already this year by the World Renowned CHN Crime Partners. Racking up the failures. And getting them out quickly where their high powered hard hitting take no prisoners attorneys have a front row bench in Cleveland Housing Court courtroom 3A.Those poor folks ain't got a CHANCE against that firepower. And then what? They end up at the shelter with their families. Submitted by mabeldog on Sun, 05/27/2018 - 06:48. Submitted by mabeldog on Mon, 05/28/2018 - 21:03. On their 2014 IRS 990 CHN CLAIMS to have sold 159 houses but only 101 title transfers show up on the fiscal office website. One sale was to a developer, 3 homes have been sold and hopefully those pretend mortgages were paid off. I WILL be checking. Of the remaining sales only 14 were able to get legitimate mortgages. I have their names and addresses for the lawsuit. The rest.....are getting the deluxe treatment with fake mortgages that don't have to be repaid. Not very EQUITABLE is it? Responsible people are being punished by the World Famous Cleveland Housing Network, that strives for neighborhood equality and all that. Also 34 "owners" owe back taxes for a total of....are you ready...$106,671! Including individuals who owe $6054, $6758 and $6348. 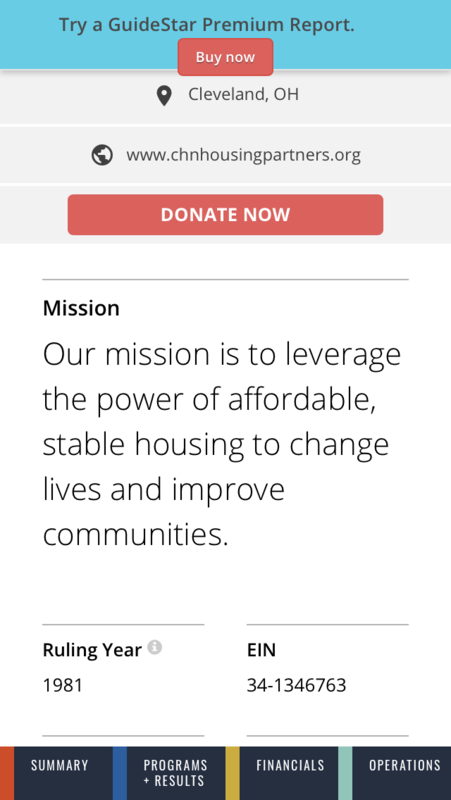 That certainly is NOT HELPFUL to fulfill many of CHN's lofty imaginary goals like wealth building, improving communities, vibrant neighborhoods and leveraging the power. By the way NONE of the 14 real owners with legitimate mortgages owe a cent in back taxes. NO SURPRISES THERE. Submitted by mabeldog on Mon, 06/11/2018 - 17:01. The CHN IRS 990 from 2015 claims to have sold 122 homes to "low income famililes who could not otherwise afford homes." The REAL number of deed transfers is 97. 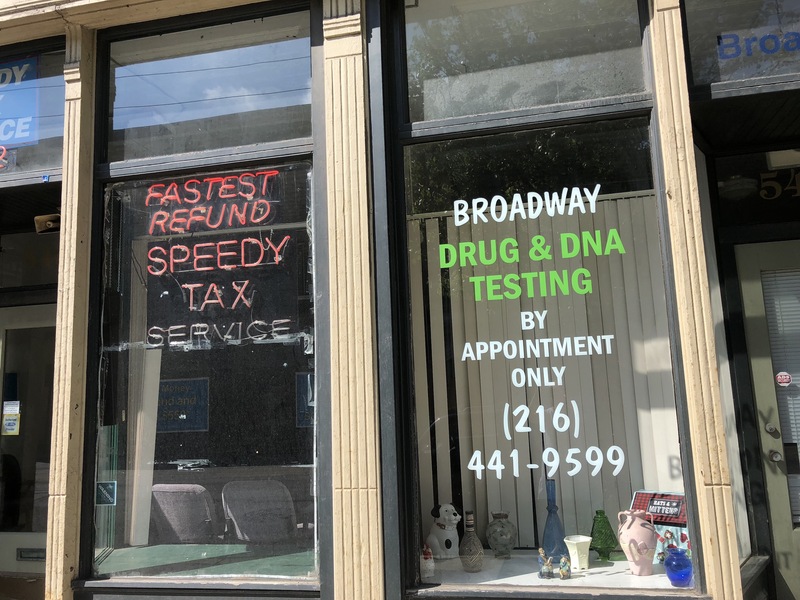 Rounded up by the Financial Experts at the World Famous Cleveland Housing Network TAX DEPARTMENT to 122 for the IRS. 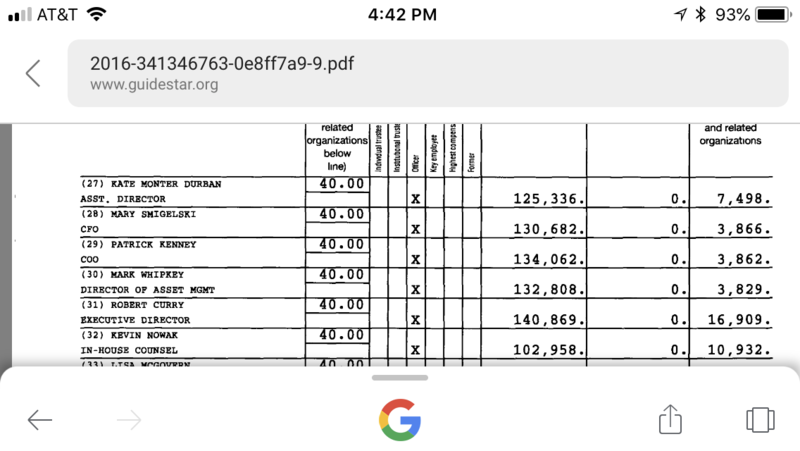 And of these 97 deed transfers 3 were transferred to the low income OHIO DEPARTMENT OF TRANSPORTATION, 1 was transferred to the low income LAND BANK (and demoed at tax payer expense), and 1 was sold for $122,000 to a private owner (NOT low income) in order to accumulate parcels with their fradulently property tax EXEMPT crime partner EDEN for the Heroin Hotel on Miles. And 1 was GIVEN BACK to CHN Crime Partners. So that leaves us with about 90 homes. And of THIS group of buyers ONLY ONE HAS A REAL MORTGAGE. ONE. Uno. Un. All the rest got the deluxe treatment from CHN, rewarded for NOT complying with the terms of their World Renowned Lease Purchase Agreement. 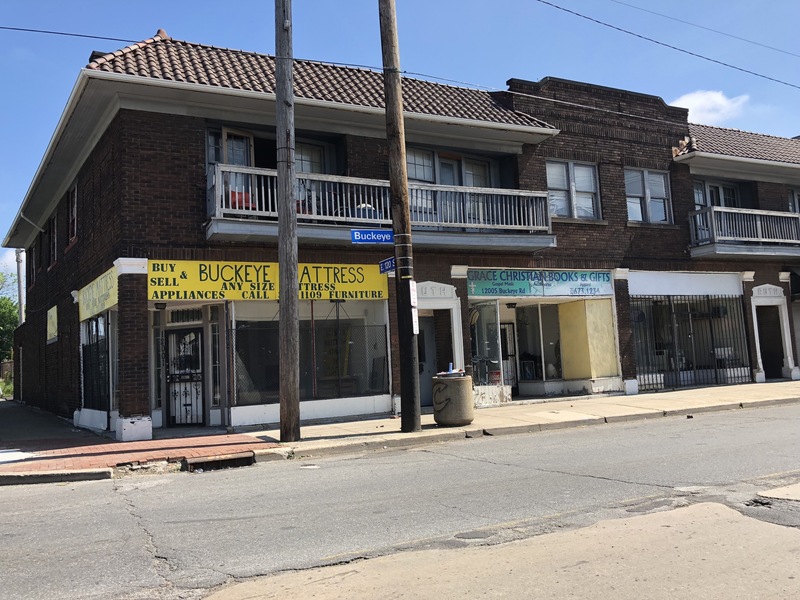 CHN passed the hat to their fellow federal funds funnelers Neighborhood Services of Greater Cleveland and the always amenable Cleveland Department of Community Development. And of these proud new "owners" 51 out of 90 owe back taxes. $101,770 to be exact. Submitted by mabeldog on Mon, 05/28/2018 - 11:53. 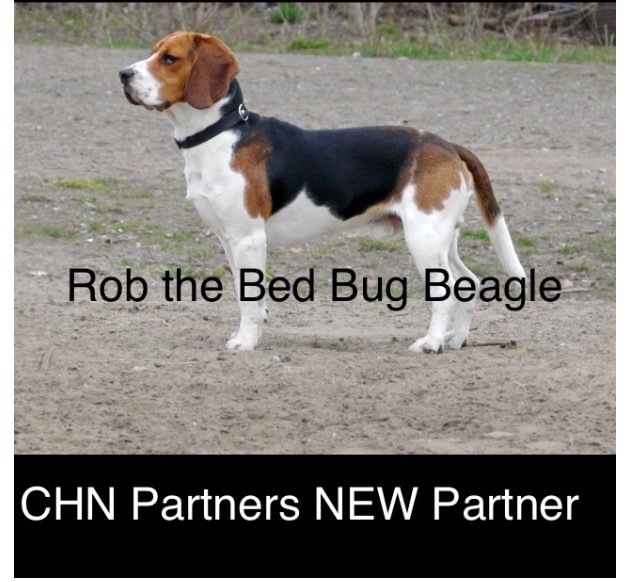 With all the highly paid and very well educated leadership team at the Emmy Award Winning CHN Crime Partners, including many legal beagles (not to be confused with Rob the Bed Bug Beagle), how come no one has noticed the "statutory condition" clause from the standard mortgage form used by CHN AND the Department of Community Development. ORC 5302.14 to be exact. May I quote the relevant passage. "... PAYS ALL THE TAXES AND ASSESSMENTS... this mortgage shall be null and void" And in 2014, 2015, 2016 there are 94 "owners" who owe a grand total of $233,329 in defiance of ORC 5302.14. There ought to be a law. Well it turns out there IS a law. And what are the LEGAL conseqeunces for the 94 (out of 245..38%) owners who are in violation of the mortgages they signed. And that's just for 3 years. What about this year and last year and ALL the years stretching back, before 2014. Who has to PAY those taxes if the owners don't. AND who signed the mortgages on behalf of the All Knowing All Powerful Beyond Reproach Cleveland Housing Network. Apparently without reading them. I think we ALL know who did. Submitted by lmcshane on Wed, 11/28/2018 - 09:55. 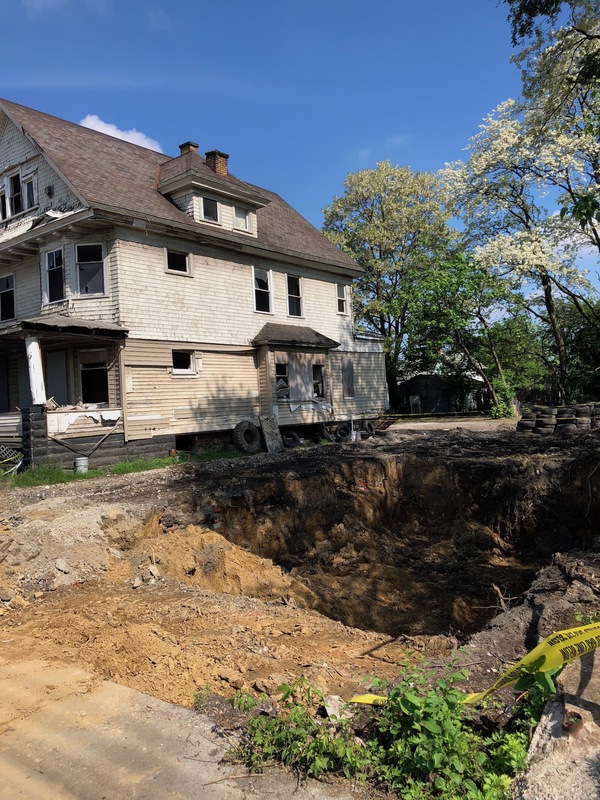 How many times does Cleveland Housing Network get to reinvent themselves and pay themselves - all the while, flipping properties that become zombies in our neighborhoods? Zack Reed - you need to call into question the collusive operations of CHN and the Cuyahoga County Land Bank. 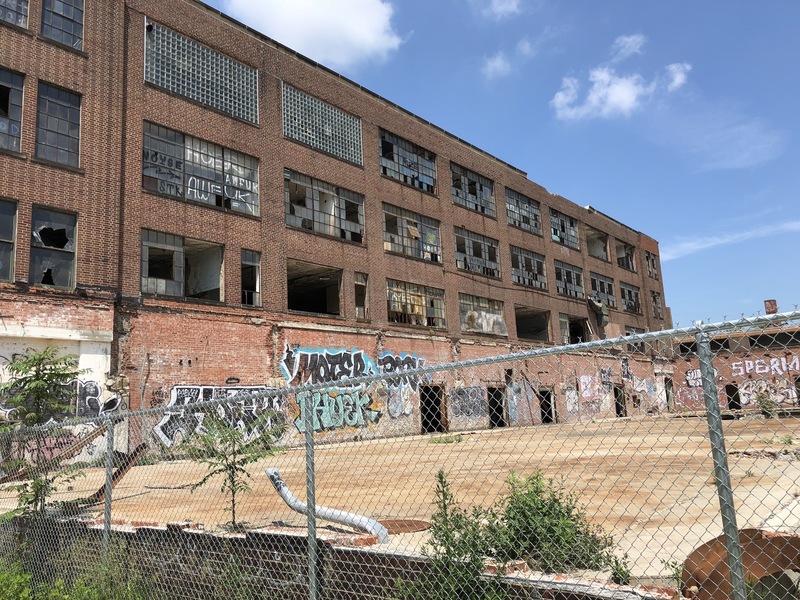 "While the 22 new homes are not exclusively* for refugees or minorities, the available homes could be inhabited by refugees or minorities looking to move closer to the school. No matter who moves into the homes, the new and solidly-built structures will inject much-needed life in the neighborhood." *Because restrictive covenants are BAD!! And when CHN needs properties cleared for a quick sale in Detroit Shoreway - arson is also always an option!! The site has a classic West Side back story. Smith, who lives next door, remembers when two houses on the site burned under what he called "suspicious circumstances." 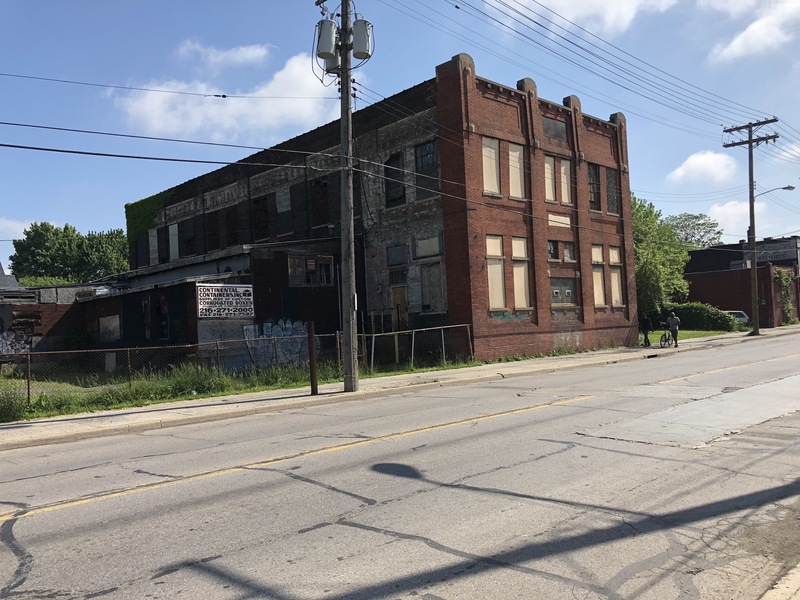 Cleveland Housing Network, the nonprofit, low-income housing developer now called CHN Housing Partners, put the site on the market during the housing collapse, and he bought it. He has mowed it since, even put in a gate for easier access, and paid taxes on the land. Submitted by lmcshane on Thu, 07/26/2018 - 10:10. 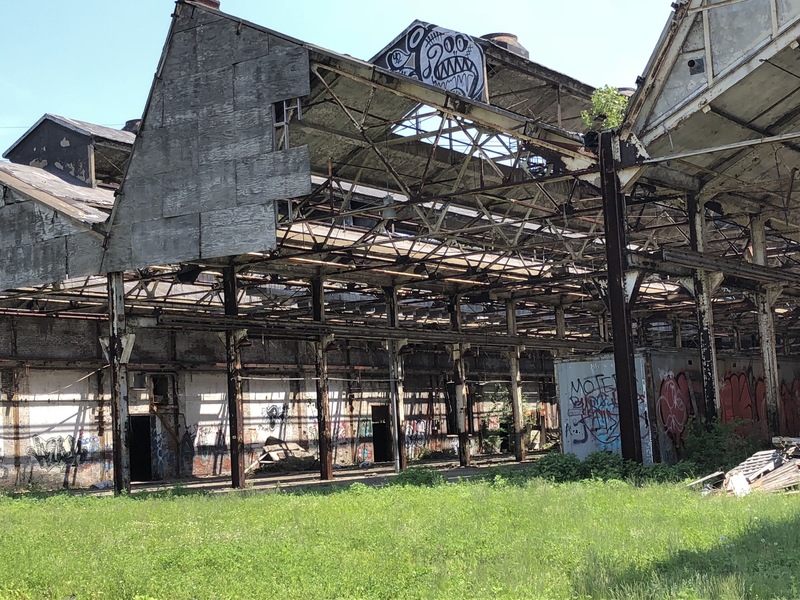 The Buckeye Shaker Square Development Corporation failed to turn in an independent audit of its books on Monday, a deadline imposed by city officials in order for the organization to receive the money. 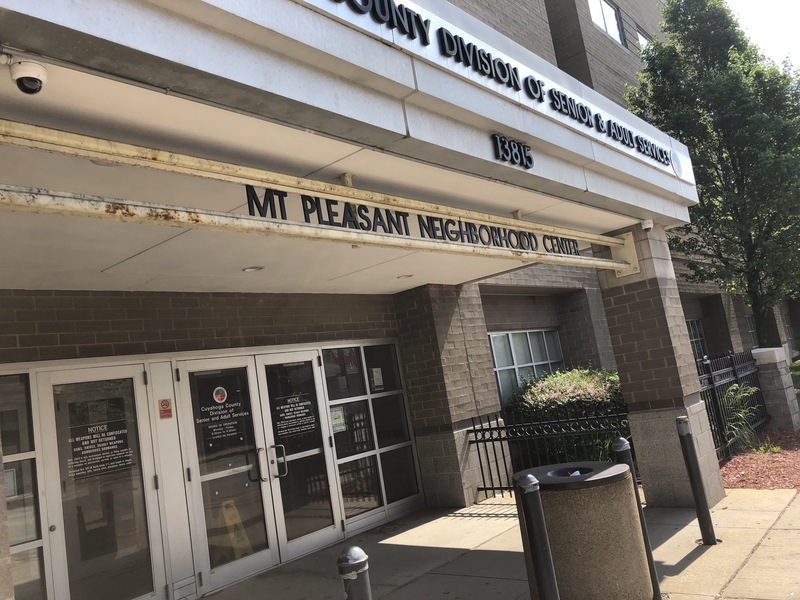 The city, which determines which nonprofits receive the federal government's community development block grants, did not respond to follow up questions about whether BSSDC can reapply for funds if it ultimately submits an audit. The current funding cycle began July 1. UPDATE: City Hall spokeswoman Latoya Hunter says that if Buckeye submits clean audits for "plan year 2014-2015 and 2016-2017, we will contract with them for [plan year] 2018." She reiterated that only 25 percent of the funds will be allow to be used on grass cutting. Last week, Tania Menesse, the city's new director of community development, warned BSSDC in a letter sent certified mail that if it failed to submit an audit by Monday, funding to the organization would cease. The NRP Group, a Northeast Ohio developer, teamed up with BSSDC to build the homes through Cleveland New Homes LP. The partnership used a property management company to manage the properties for years. 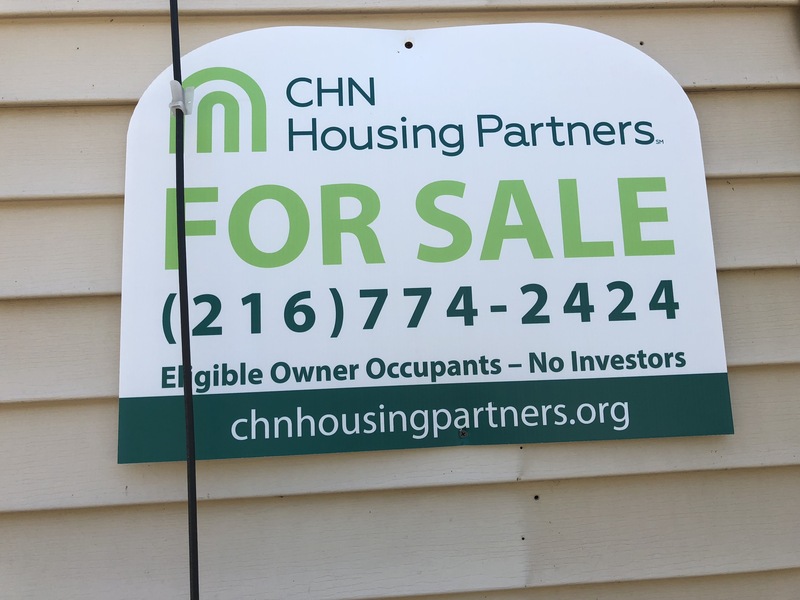 More recently, from 2014 through 2017, the CHN Housing Partners, which has developed lease-purchase housing programs, managed the 75 homes and ensured the taxes were paid. That changed on Jan. 1, when BSSDC took control of the rent collection and related responsibilities. 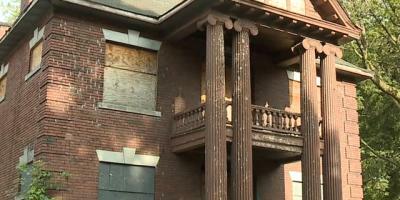 Those responsibilities included using rent money to pay mortgages, taxes, utilities and to pay for upkeep and repairs. Submitted by lmcshane on Tue, 11/06/2018 - 11:05. 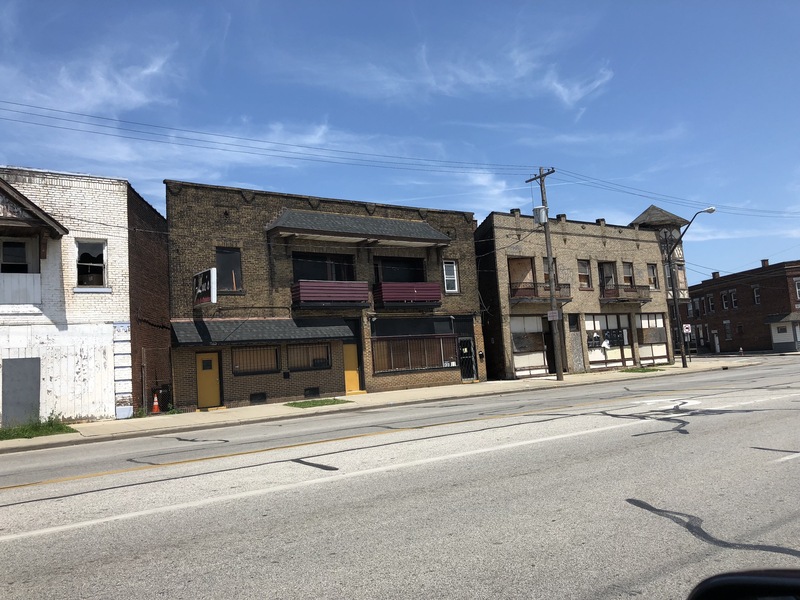 Cleveland Housing Network rebranded Cleveland Housing Partnership should not be unloading their failed lease purchase properties to CDCs like Buckeye Shaker. 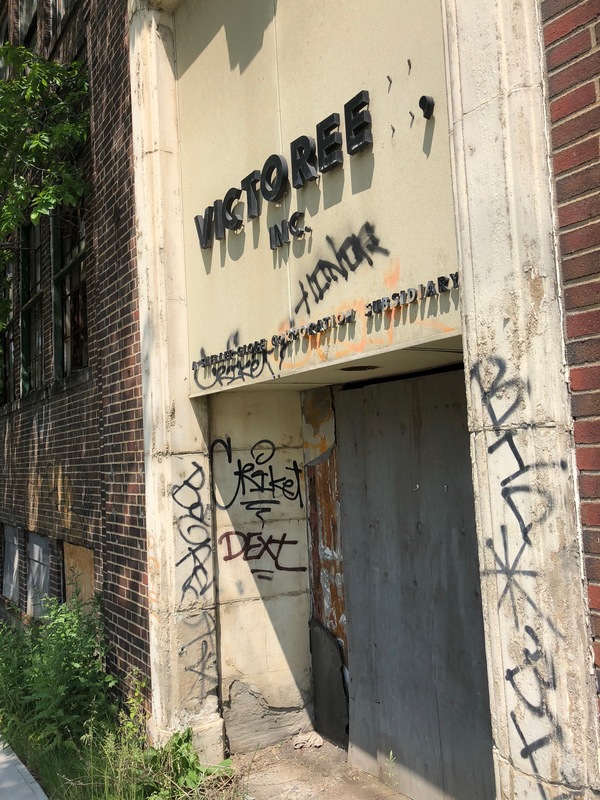 Your story on Ken Johnson and his failed CDC should raise red flags for City of Cleveland Community Development department. This also does not bode well for CHN-CHP's latest project in Slavic Village. How many times do taxpayers have to bail out these schemes?? 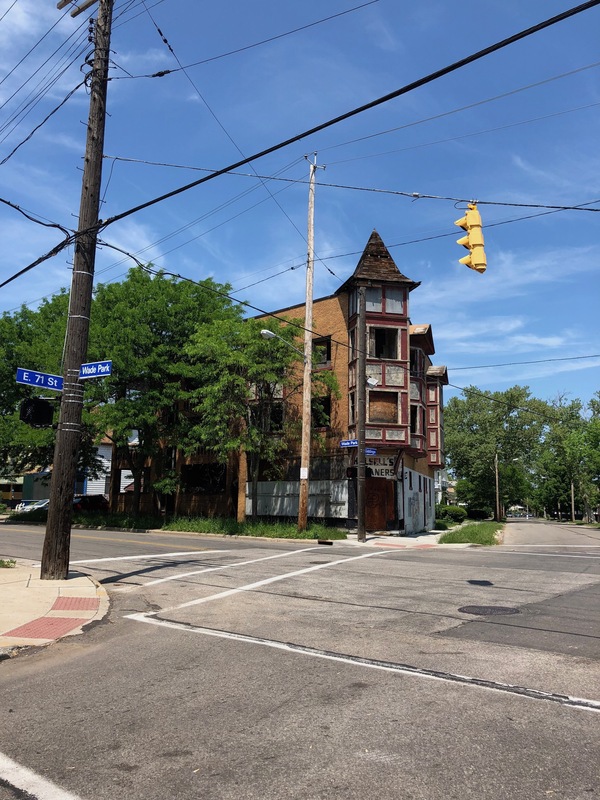 SEE also Cleveland City Council employee (Special Assistant to Council President Kevin Kelley) Steven Rys acquired 7131 Park Ave from Slavic Village Development for $4K after it previously sold at $74K and was flipped by Cuyahoga County Land Bank. It seems highly unethical for a Cleveland City Council employee to benefit from inside information.